Most people think of the United States Mint when they think of American coins, but those aren’t the only American coins on the market. The Native American Mint produces a number of different coins that are backed by different Native American tribes. 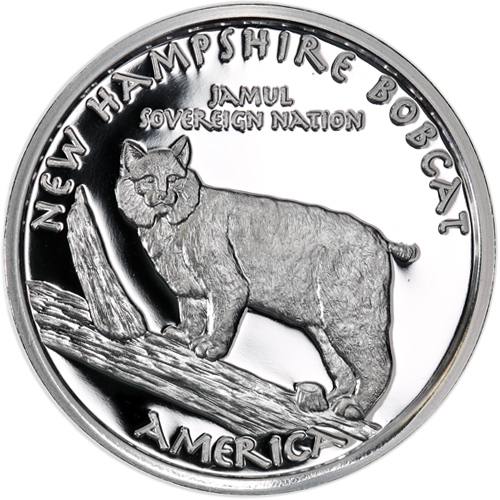 Now, you can get the 2016 1 oz Proof Silver New Hampshire Abenaki Bobcat Coins from Silver.com. Tenth release in the Native Dollar Series from the Native American Mint! Face value of One Dollar issued by the Native American Mint. Coins do NOT have legal tender status in the United States. Obverse features the image of an Abenaki tribal member. 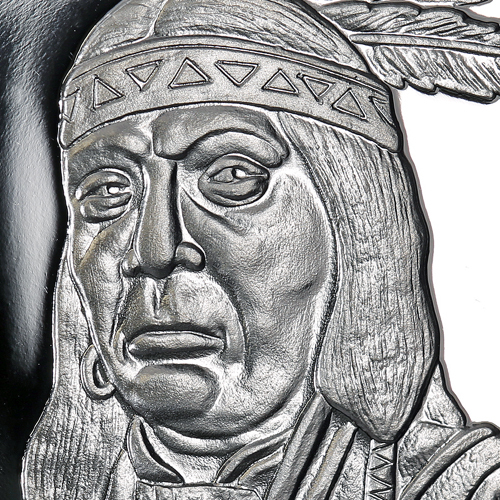 The Native American Mint started the Native American Silver Dollar Series in 2015. Each coin’s obverse showcases a member of the tribe it was created for. The reverse depicts an animal that is native to the area where each tribe lived. For each state or region of Canada, one tribe will be represented. All of the coins in this series have a face value in the tribes, but they are not legal tender in the United States. 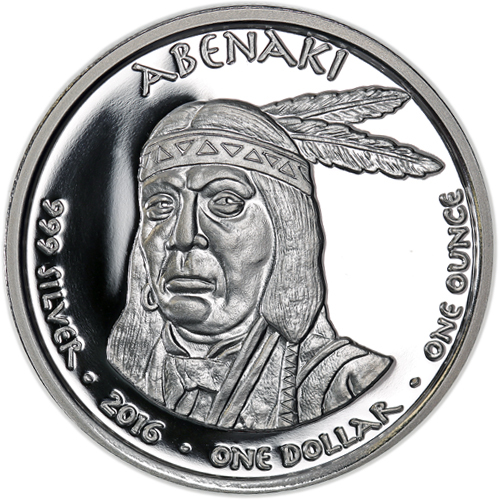 On the obverse of each 2016 1 oz Proof Silver New Hampshire Abenaki Bobcat Coins, there is a portrait of an Abenaki tribe member. The Abenaki’s headdress has two feathers adorning it. The engravings on this side of the coin include the purity, metal content, weight and face value of the coin. The reverse of each of these coins bears the images of the bobcat. These creatures are known for being quiet hunters. They hunt in the forests of the United States and Canada, but their range has been shrinking over the past few years. All of these coins have a face value of $1 backed by the Abenaki tribe, which consists of about 12,000 people throughout the United States and Canada. Historically, they were part of the Algonquian nation that occupied modern-day Quebec and New Brunswick in Canada, as well as Maine, Vermont and New Hampshire in the United States. Please direct your questions to a Silver.com associate at 888-989-7223. You can also connect with us online using our live chat and email features.